Hyperlink Infosystem is one of the leading Mobile app development company in India. We are a brand among our precious clients. Perfect quality with great features and economic price is what we provide to our clients. We believe in the age old formula of working hard in order to attain success in every aspect of our work. But we also know that think that the path to success involves trying our best in helping everyone involved. Be it our esteemed customers, business partners and or our colleagues. We are extremely passionate about our work and leave no stone unturned when it comes to solving problems. And we strive to take up every challenge that is thrown at us, with fresh vigor and commitment. We want to shine through as an innovative iPhone Application Development company and want to create relationships with our clients, rather than strategic partnerships. We want to work with you to bring to fruition your ideas, not just complete projects. We want to employ our skills to show you that when the right attitude and passion for work are applied, every problem can be solved. We love what we do and this reflects in our work. Technology is changing rapidly and you need to be constantly on your toes in order to be ahead of your game. And that's we aim at, by always keeping ourselves informed about the current trends in the market, which is nothing less than volatile, especially on the mobile front. 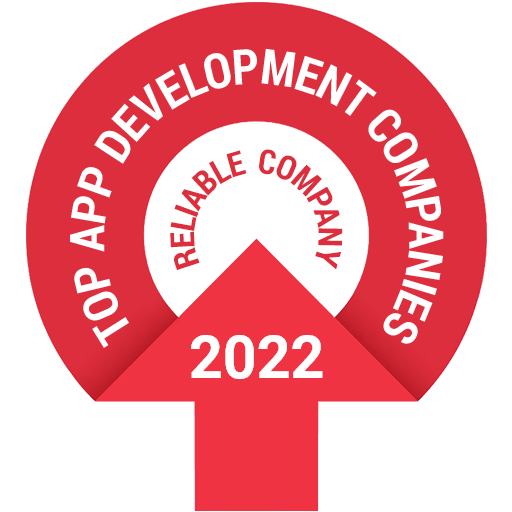 The bottom line is that in order to succeed in an extremely competitive space such as iPhone application development, there is a heightened need for mobile app developers that are able to gauge market conditions correctly and rapidly and convert the analyzed data and infer facts from it. To be able to makes decisions about what features to include in the app and what features to negate. Even turn the project to a new direction if the goal calls for it. And end up with a beautifully designed app with excellent functionality. Working with us will ensure two things: sound use of your time and resources. We don't believe in anything else than presenting a practical and honest scenario for our clients, and this is something that we enjoy and our clients appreciate. If you're someone who has realized how important technology has become for our business and lives and wants to leverage it to get the best results, then you've come to the right place.